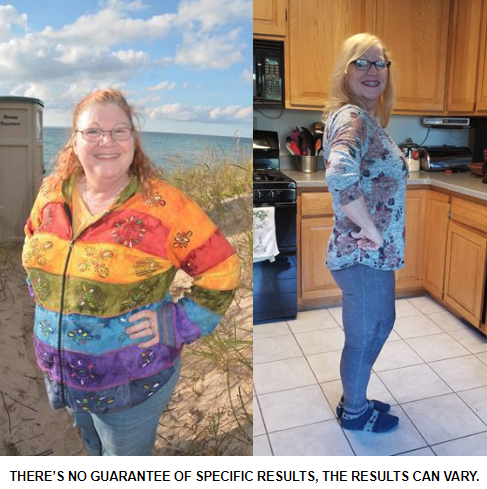 "So excited - down 108 lbs. Thank you Diet Doc! I really couldn't have done this much so quickly without Diet Doc and my weight loss coach, Rachel Gunter. Still amazed! When we are finding it difficult to stay focused we need to look at old pictures. Size 24 to size 8 since May 22 to 11/15/18. We do this for us. And that should be all we need with the tools Rachel Gunter has given me I am doing it Thank you Rachel, Diet Doc and all of you that show us how to make it easier. This is a great "ME TOO!" We are WORTH IT!"